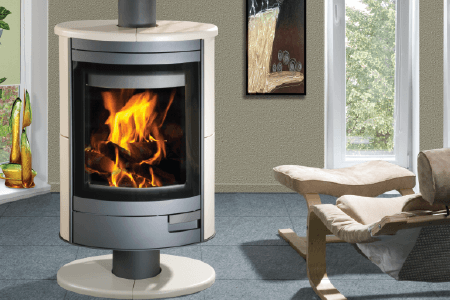 Most popular these days for very obvious reasons are the closed system combustion fireplaces such as Heatwave’s mild steel Bogen range and the cast iron Ferno range.These units feature unique sophisticated combustion systems ensuring that fuel is used five times more effectively than any open fireplace. 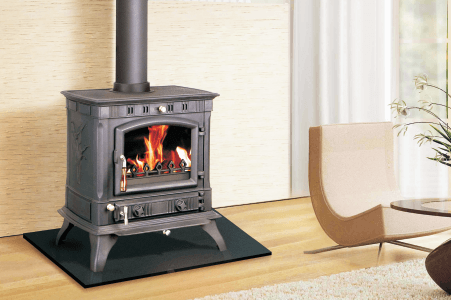 The secondary combustion creates an airwash system keeping the flame picture perfect at all times with no soot build-up on the windows. These units have reduced combustion by-products as they burn at extremely high temperatures. For the more advanced home owner, an important consideration is that they are environmentally-friendly. The small amount of ash accumulating in the user-friendly ash pan is easily disposed of.